You will love our Shiba Inu dog ornaments! 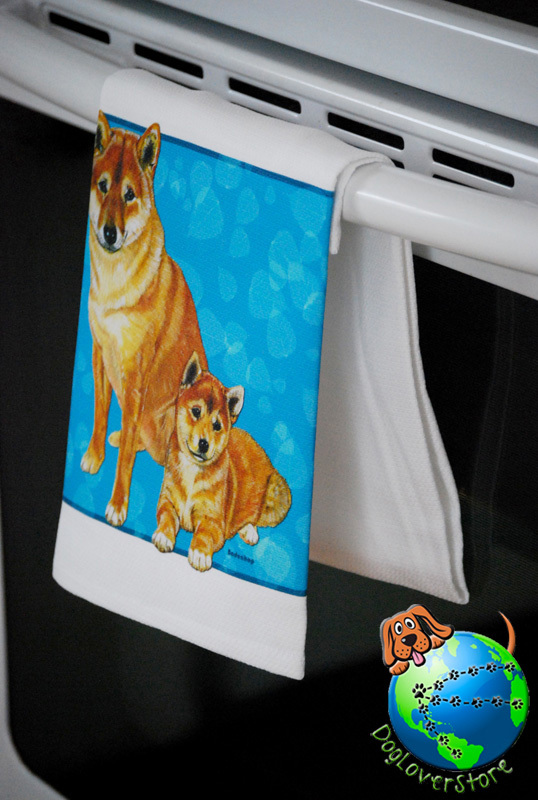 They are adorably accessorized with a festive Christmas scarf. 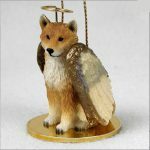 Each resin figurine is hand painted to include all those life like details of your favorite breed. 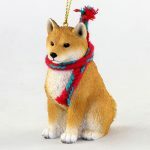 These ornaments are the larger version of our popular scarf ornaments. They measure approximately 2.5-3″ in their longest direction. 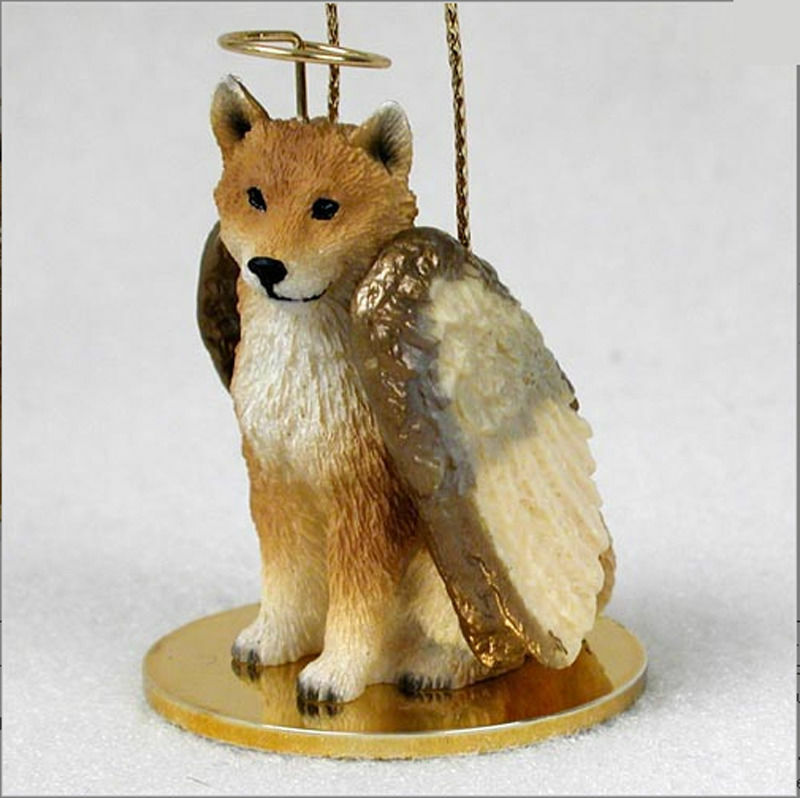 Flat on the bottom, the figurine can be placed on a mantle or shelf. 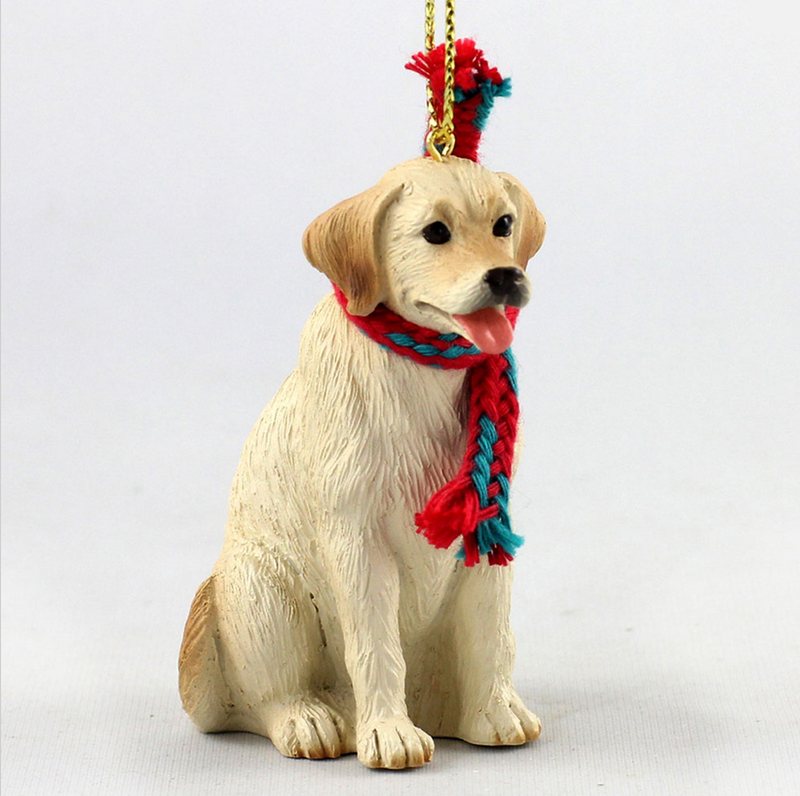 The gold string allows you to hang these cute pups on your Christmas tree.